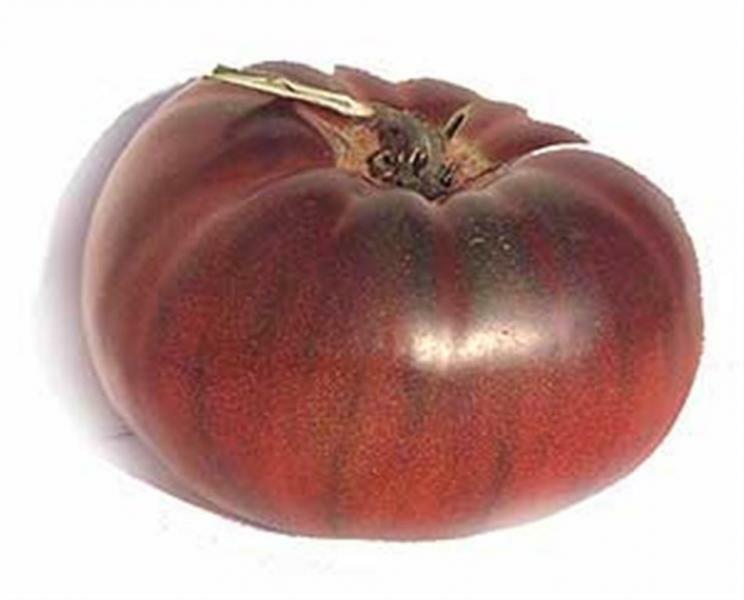 Indeterminate plants that produce good yields of 10-16 oz., purple/black beefsteak tomatoes with rich, earthy complex, tomatoey sweet flavors. Superior for salads, salsa, sandwiches. and cooking. Mix with Red brandywine and yellow brandywine for a delicious colourful tomato salad.